Are you looking for a DEDICATED, professional stress free guaranteed Removal service, then you’ve landed on the right page. 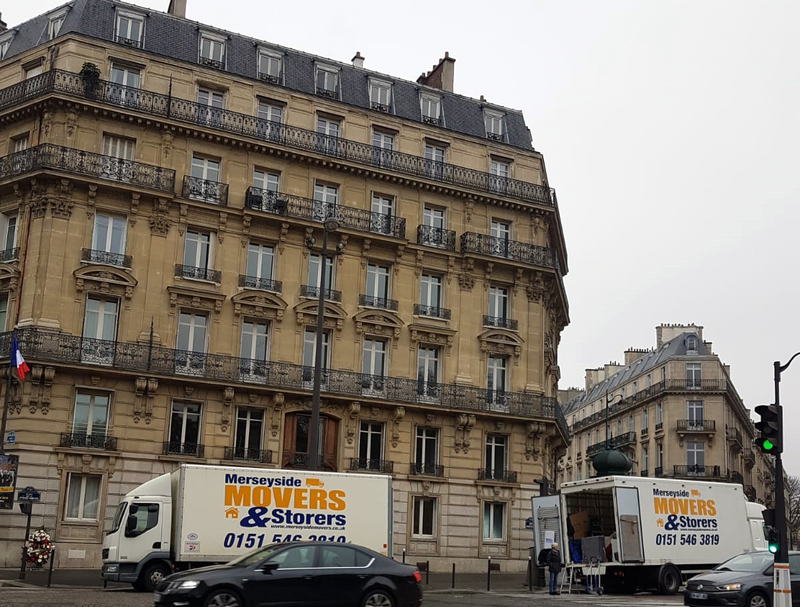 European removals require an experienced and trustworthy removals company, there’s a lot more to consider than moving to the next city and Merseyside Movers provide an unbeatable door-to-door service for large or small loads with years of experience. As an experienced European removal company we guarantee you a smooth and stress free move from start to finish and leave you to get on with other things. 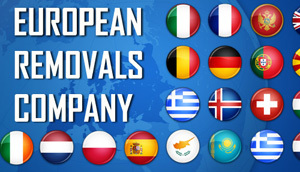 We offer and highly recommend a FREE NO OBLIGATION survey of your European removal requirements prior to your intended move abroad, our experienced Surveyors will visit your home to assess the volume and packing requirements of the household goods you intend to take with you. First class service from the 1st phone call until the last piece of furniture was placed into our new home. John from Merseyside Movers kept us informed of exactly what was going to happen with our possessions and everything went perfectly to plan. Good reasonable price great service would highly recommend this company. Packing For European removals If you are moving abroad, your goods have have a little further to travel and moving abroad requires experienced packers. 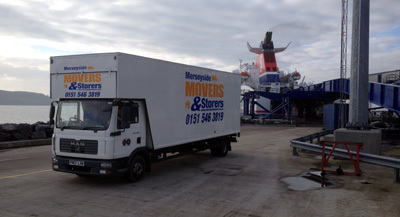 Merseyside Movers packers are professionally trained to pack and load to the highest standards. We can thus reduce wear and tear to your goods. After your pre-move survey we will automatically assign one of our friendly move coordinators who will control all aspects of your move from start to finish. Your Move coordinator will be on hand to guide you through the process using their extensive knowledge and experience in European removals. We can promise you a fantastic service from the moment one of our Surveyors calls to survey your move to when one of our experienced porters room places the very last item into your new home. We are active members of Move Assured, which gives all our customers peace of mind knowing that their valuable belongings are in the safe hands of a professional removal company. We run a modern, regularly maintained fleet of vehicles and our teams carry GPS systems so there is no worry about unexpected delays or break downs. Hi John, I hope you did not have any problems getting back. Ann and I would like to thank you and your team for the very prompt and friendliness in at very short Notice transporting my furniture from Warrington to the South Of France. We had a really good night with you and Craig and Craig managed to eat all the food that Ann made. That has never been done before. We would recommend your company to any body that needed the best job done. Europe back to the UK removals Travelling out to Europe to come back to the UK is just the same to us, we simply need a detailed inventory in order to make sure the correct size vehicle is used for your move and we can send all the packing materials and an experienced team to get your goods packed, wrapped and transported back to any UK destination.